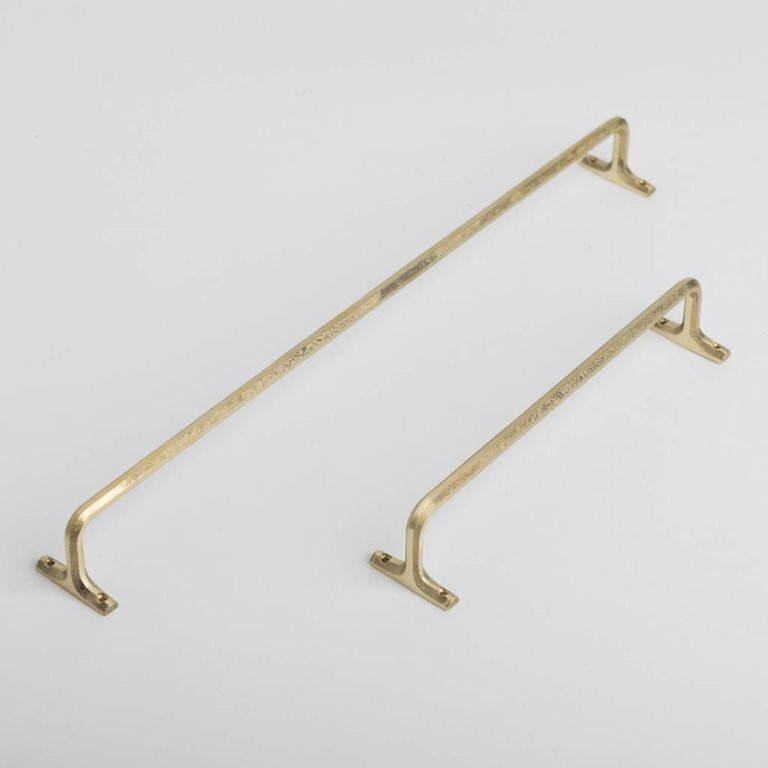 This towel hanger is simply stunning. It is perfect for hanging handtowels in your bathroom or kitchen. And there are matching brass S-hooks available to use it as a rack for your favorite kitchen tools.